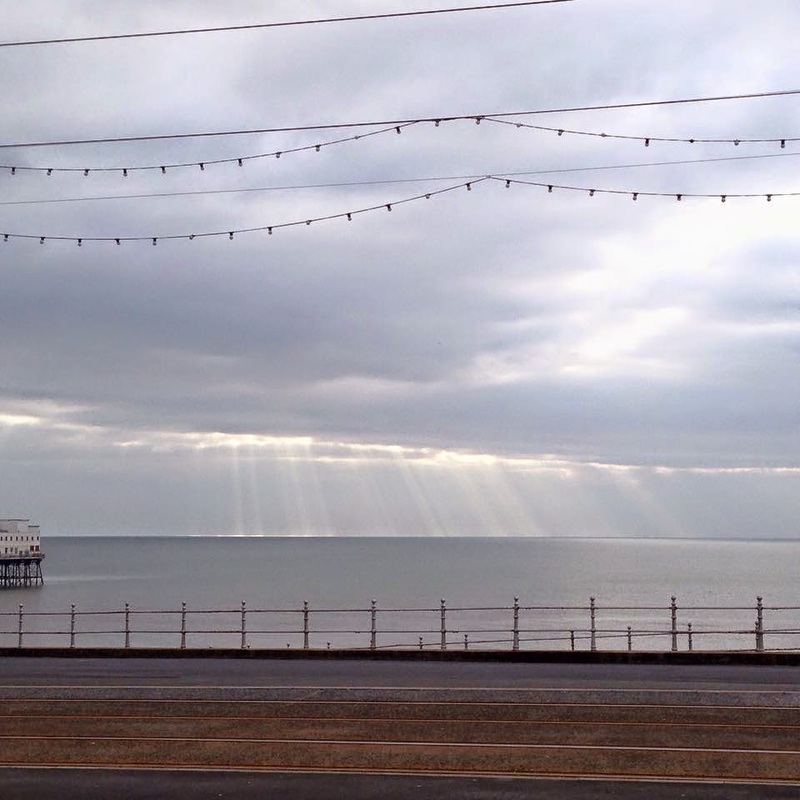 Blackpool is the most quietest place I ever been but it was so good. 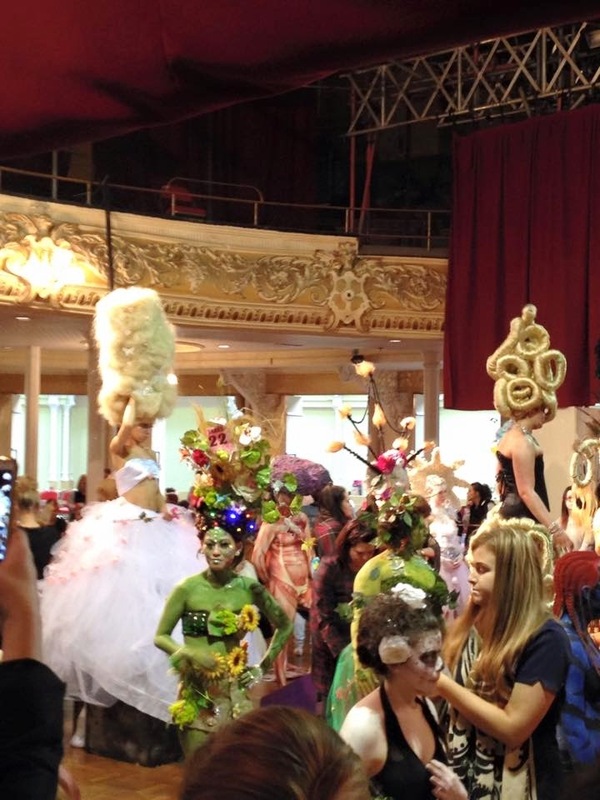 I recently went to Blackpool with my college as the level 3s (hairdressing) had a competition up there. 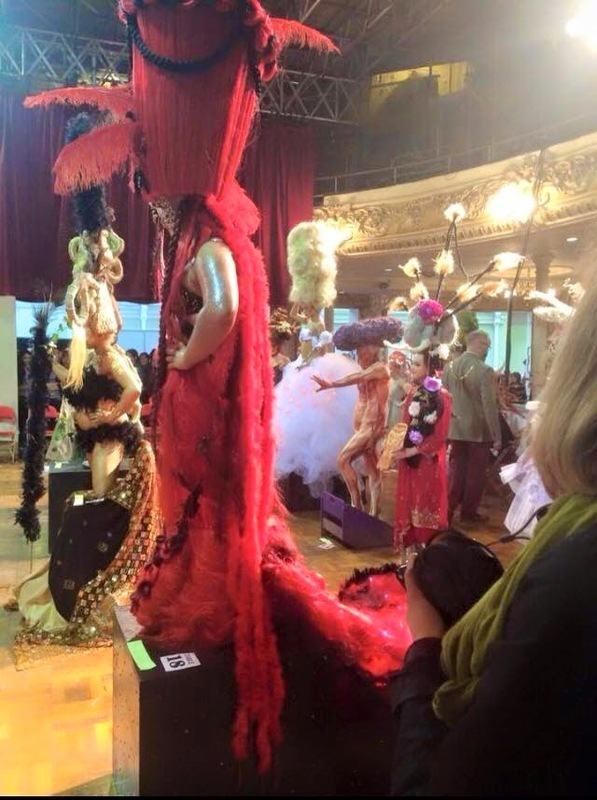 The competition is for hairdressers up and down the uk who compete in different categories, they vary from hair up to a cut and blow dry also fantasy looks and the drags. Today was the day where we got to see all the hairdressers compete, it was amazing to see what people can do with hair . I think there were 26 different categories I know a lot right!